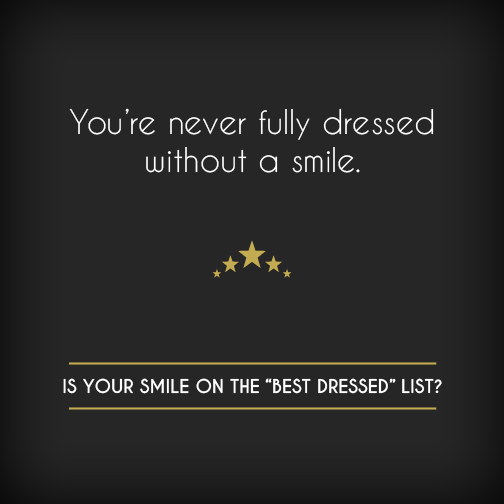 Have you ever considered enhancing your confidence and appearance through smile design? Here at Larrondo Famiy Dentistry, we have helped many patients achieve the smiles of their dreams using personalized smile design treatment plans. Because every patient’s dental needs and goals are different, it’s vital to sit down and discuss your personal concerns and desires for your smile before recommending any specific treatment. A smile design consultation is specifically tailored to help Hemet dentist, Dr. Larrondo, learn more about your current dental health as well as your smile enhancement goals. When you call to schedule your appointment, let us know you’d like to discuss options for improving your smile. Dr. Larrondo is happy to work directly with you to help choose a treatment plan you’re comfortable with pursuing. For your convenience, we can schedule your consultation together with your hygiene appointment. Dr. Larrondo will complete a physical evaluation of your current oral health, including the state of your teeth, gums, and bite. We’ll also take x-rays. Joanie will ask you about your goals for your smile, including what features you’re unhappy with and what you’d like to improve. Our team of Hemet dental professionals may suggest a few options for your personalized treatment plan. We will show you digital imaging of your new smile, which gives you the opportunity to visualize your new smile as well as the flexibility to adjust anything that doesn’t quite fit with your goals. Honest and clear communication with Dr. Larrondo is crucial to help you achieve the smile of your dreams! Feel free to express yourself openly. We’re happy to help address your questions and concerns about the length of treatment and costs. Together with your input, we’ll create a personalized treatment plan just for you and your unique desires. You are in complete control! If you’ve ever wondered what it would be like to enjoy a beautiful new smile, now’s the time to find out! Take a look at our Smile Gallery to see stunning transformations and call our office at (951) 925-6596 to schedule your own consultation today!